194. Wonderful ! Free Woolen Sweater for me !! Share and care Foundation donated free Woolen Sweaters to 62 students of Trikampura Village School, Vadodara Gujarat IN. Thanks to our project sponsors Rajiv & Aruna Hargunani of Dallas. TX. Thanks to Rohit Shah to organize this project of January 2017. 193 Wonderful ! Free Cataract Surgery !! 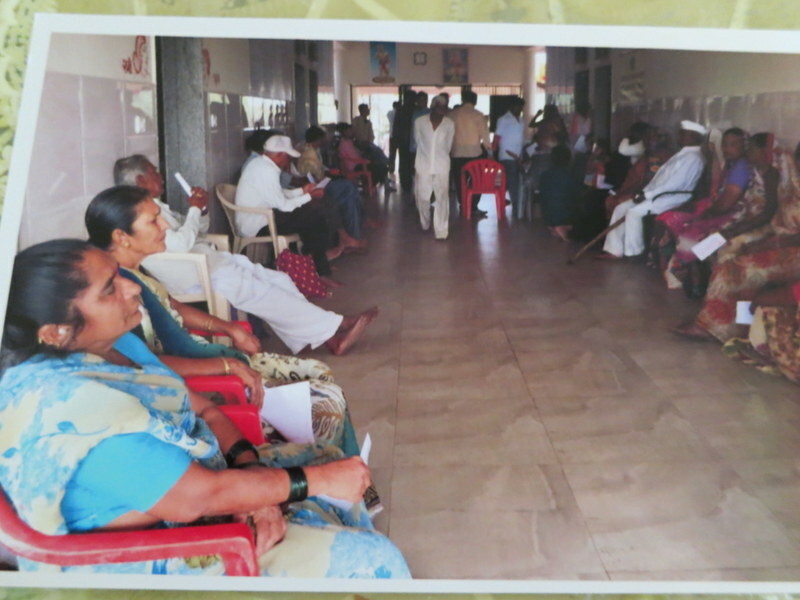 Share and Care Foundation donated funds for Cataract Surgery Camp at Koshindra Village. 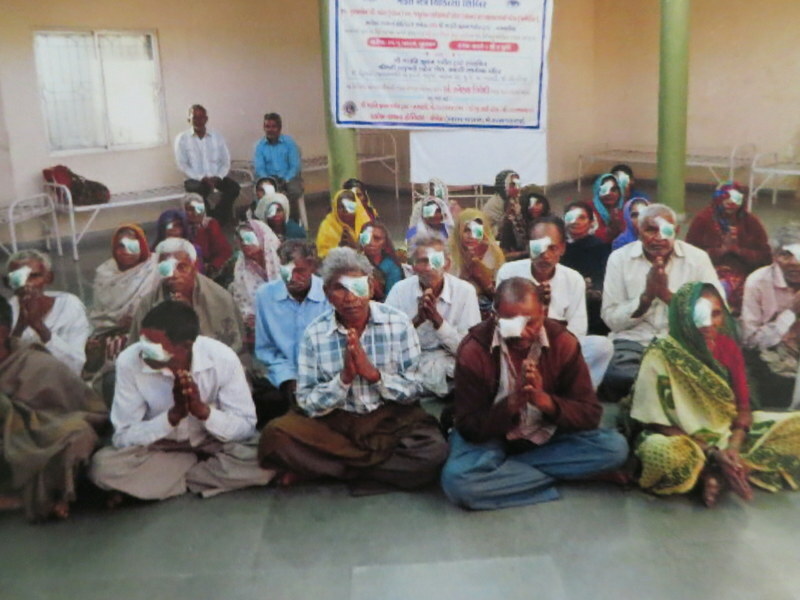 Twenty Three poor people admitted for Cataract surgery at Talati Medical Center, Navasari. 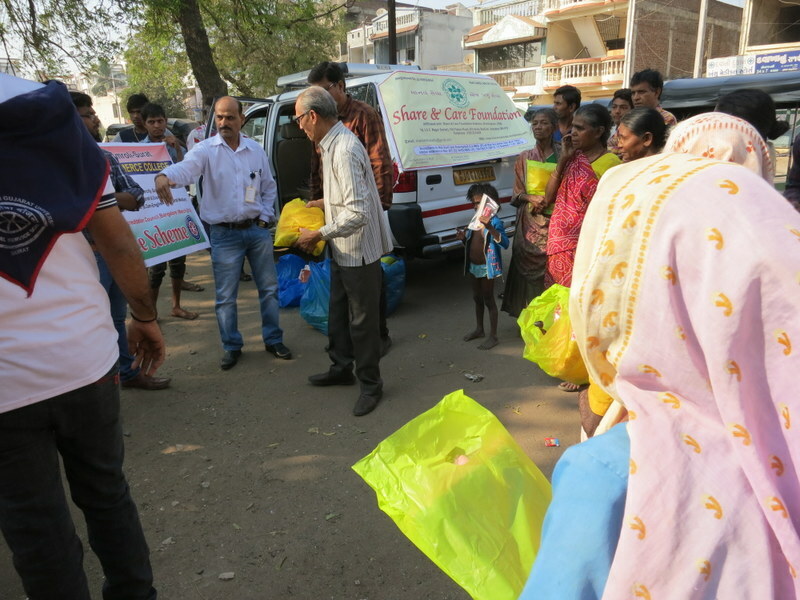 Thanks to our sponsors Rajiv & Aruna Hargunani of Dalls TX USA.Also thanks to Hospital Staff and Sumanabhai Shah to organize and support this project. 192 Wow ! I received New Saree !! 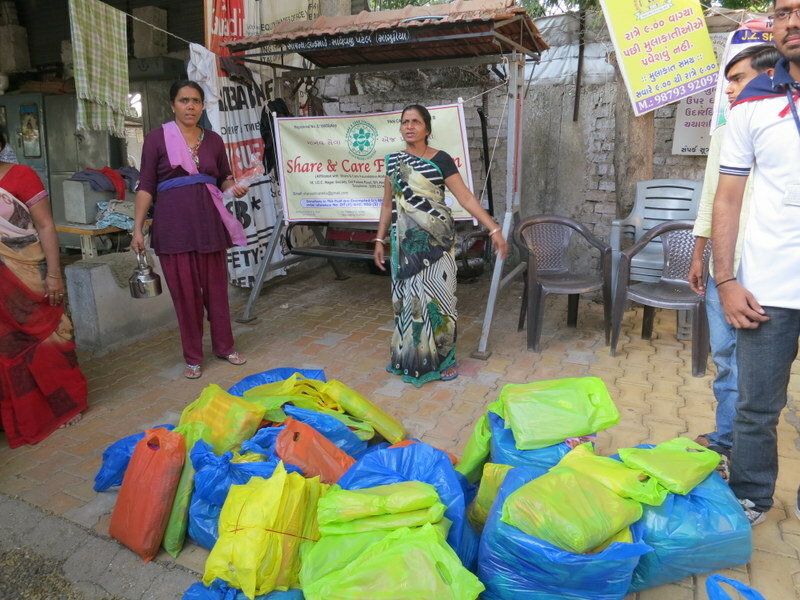 Share and Care Foundation donated Saree & Blouse Piece to 45 Poor Women of Manav Seva Institution of Surat, Guj. IN. Thanks to our project sponsor Jitubhai Desai of Traverse FL. USA. Also thanks to Sumanbhai Shah to organize this project of January 2017. 191. Wonderful ! We love free Breakfast !! 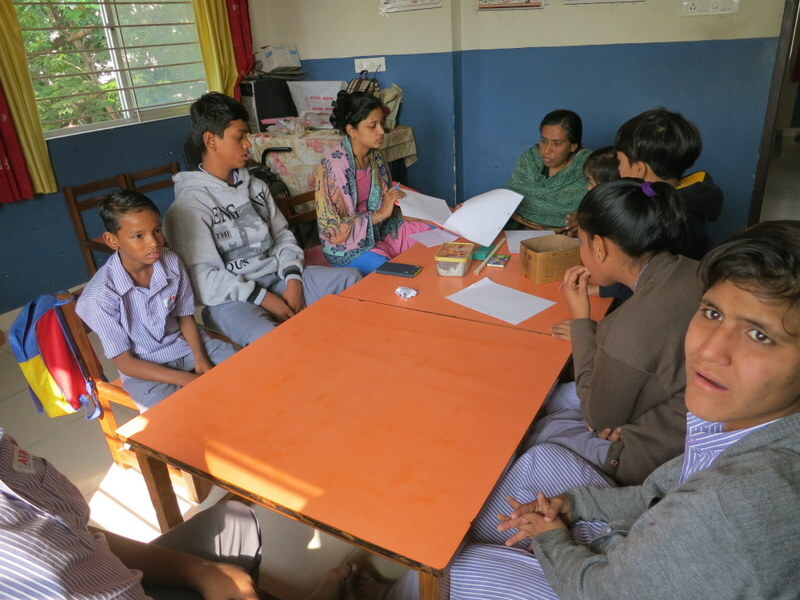 Share and Care Foundation donated funds to provide Breakfast to 128 students of Arpan Handicapped Children School, Diwalipura Guj, IN. Thanks to our program sponsor Aashtha Shastri (In Memory of Late Sri Mrugesh Gandhakwala) of Birmingham AL. USA. Also thanks to Sumanbhai Shah and Principal Vandana Shukla to organize this January’ 2018 Program. 190. Wow ! 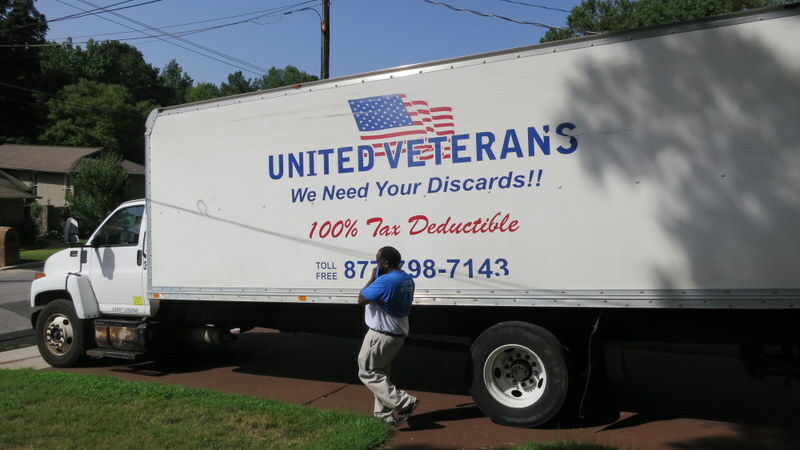 Very good Donations !! 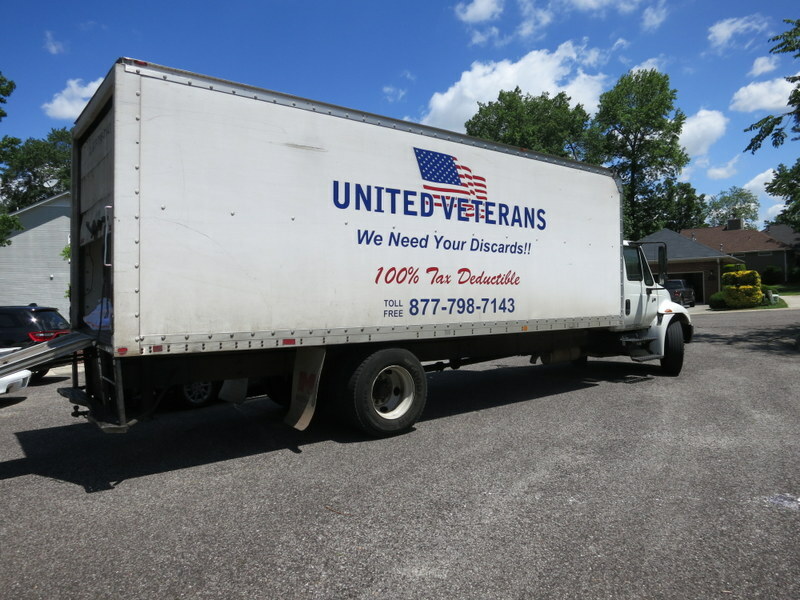 Share and Care Foundation donated Clothing, Blankets, Children Play Games, Kids Bicycle and Shoes to United Veterans of Birmingham AL. Thanks to our Sponsors Mahendra and Sohini Patel of Birmingham AL USA. Also thanks to Rajen & Beena Shah and Veena Shah to organize this June’17 project. 189 Wow ! We received free Woolen Sweaters !! 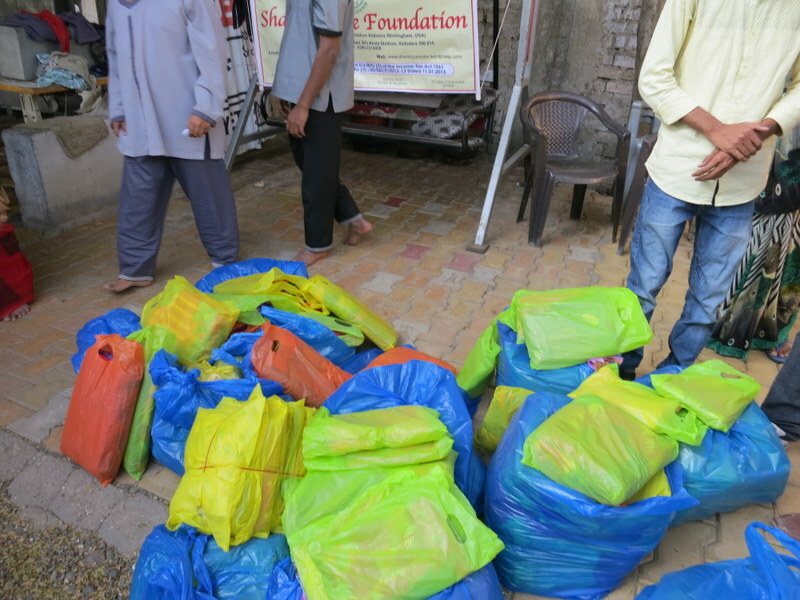 Share and care Foundation donated free Woolen Sweaters to 62 students of Podepur Village School, Vadodara Gujarat IN. Thanks to our project sponsors Rish & Sima Sanghavi of Oakland. CA. Thanks Rohit Shah to organize this project of February 2017. 188. Wonderful ! Free Blanket for us !! 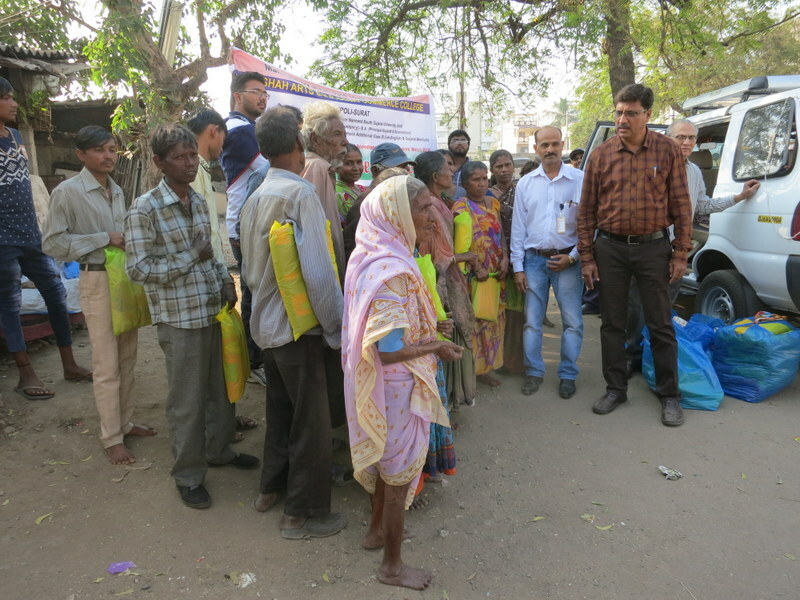 Share and care Foundation donated Woolen Blanket to 68 Slum Area Poor people of Surat. Gujarat IN. Thanks to our project Sponsors Arpan & Dr Nita Limdi of Birmingham AL. USA. Thanks to Sumanbhai Shah to organize this project of February 2018.